On March 7 the Migrant Settlement Service (Manning Valley Neighbourhood Service) partnered with Manning Regional Art Gallery for a Women’s Week event: Building Cross Cultural Connections. 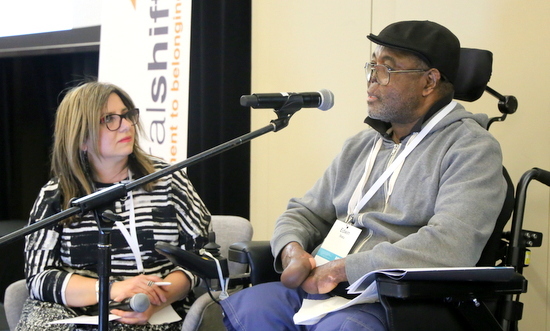 The NSW Settlement Partnership (NSP), a consortium of community organisations, has been approved as a provider of settlement services in NSW under the Department of Social Services’ Settlement Engagement and Transition Support (SETS) program. 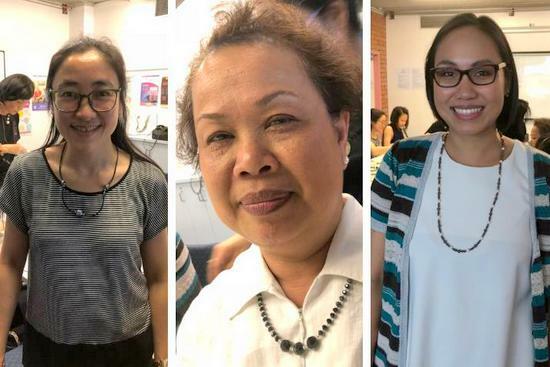 On December 2, Advance Diversity Services’ Thai Women’s group enjoyed a basic accessory-making workshop while learning about the importance of recognising and responding to domestic and family violence. Manning Valley Neighbourhood Services, Northern Settlement Services and Newcastle Multicultural Neighbourhood Centre joined for a successful youth cultural exchange trip in November. “Path to Nowhere”, a report released on December 10, draws attention to the obstacles faced by women experiencing family violence while living on temporary visas. The NSW Settlement Partnership (NSP) and Settlement Services International are pleased to announce the launch the Domestic and Family Violence (DFV) Community of Practice in Settlement to mark the 16 Days of Activism against Gender-Based Violence. Over 30 young people took part in the annual 20Voices Youth Symposium organised by the Youth Collective in September. Links to reports, commentary and research on the NSW State Budget, employment, youth and migration. It’s been a long road to get to Australia for 21-year-old Azim, who fled war-torn Afghanistan in 2013 and spent years in limbo before being granted a humanitarian visa and settling in Newcastle in 2017. 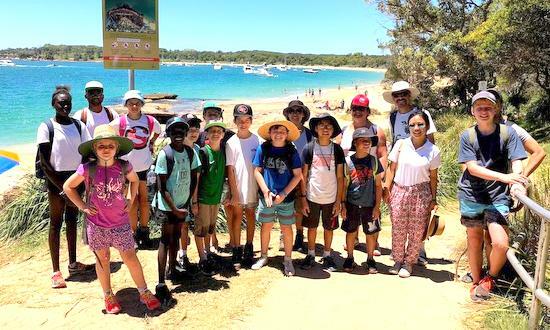 Gymea Community Aid and Information Service, in partnership with Advanced Diversity Services, last month held a friendship hike for 39 adults and children in the Royal National Park. 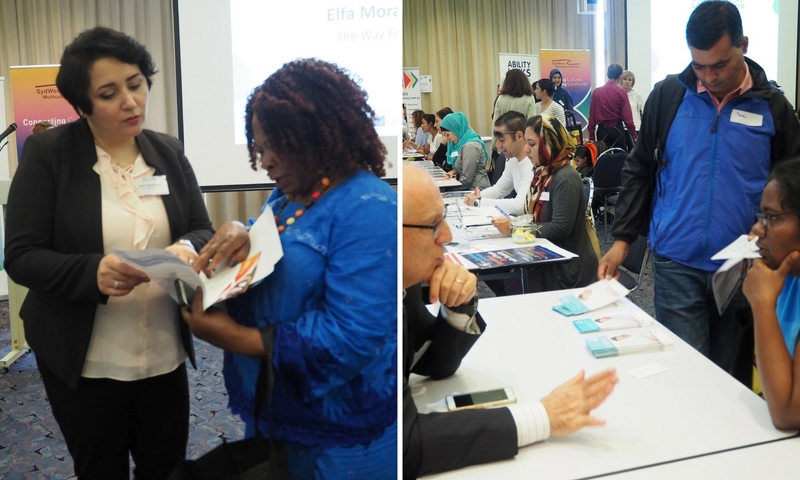 SydWest Multicultural Services recently partnered with SSI-Ability Links and Blacktown City Council to undertake a pilot Employment Accelerator aimed at improving economic outcomes for job seekers from refugee and migrant backgrounds, as well as people with disability, in the Blacktown LGA. For four years, cultural dance classes have been connecting children and teenagers from Nepalese backgrounds that live in the St George and Sutherland area with their rich cultural roots and the wider community. Each Sunday, around 20 young people, aged 4 to 17, meet at Advance Diversity Services (ADS) in Rockdale to be tutored by Nepalese dance teacher Anjeela BK in the folk and classical dances that have helped to shape and preserve Nepal’s diverse culture over millennia. More than 100 people gathered to enjoy music and dancing, and to celebrate Youth Pledge Day’s message of unity, at an Indonesian Cultural Day held in Rockdale on October 14. The day was organised by the Indonesian Reference Group from Advance Diversity Services and the Indonesian community from St John’s Anglican Church in Rockdale. A vibrant new mural that celebrates harmony and diversity now flanks a classroom at Kogarah High School thanks to the collaborative effort of students, arts organisations, and the Settlement and Community Services Program at Advance Diversity Services (ADS). Dr Geoff Lee, Member for Parramatta, on August 15 launched the Parramatta Housing Access Project, a collaboration between real estate agents, homelessness service providers and government agencies including housing and community services in Western Sydney.